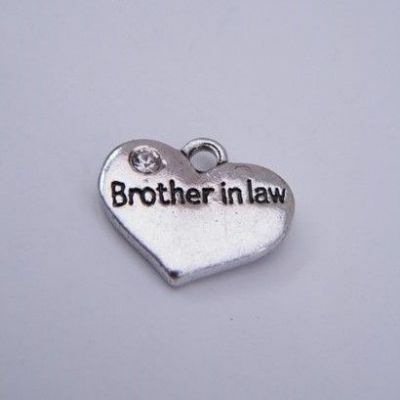 Brother In Law Bookmark - Beaded Style, available in different colours. 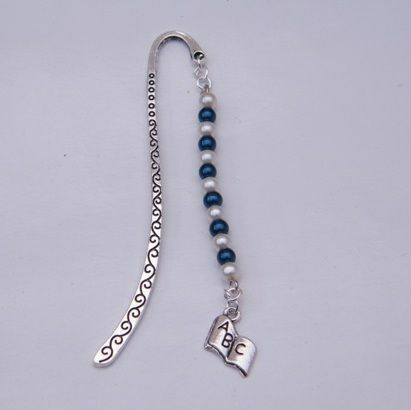 Lovely Charm Bookmark Gift Idea. 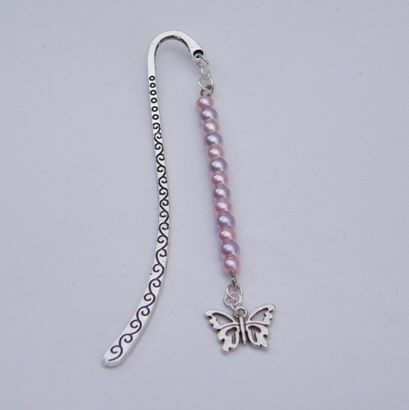 Lovely Themed Charm Bookmark, featuring your choice of bead colours. There are lots of different bead colours to choose from, and you can have all the beads the same colour - or choose a two colour pattern. The Bookmark is 8cm in length. 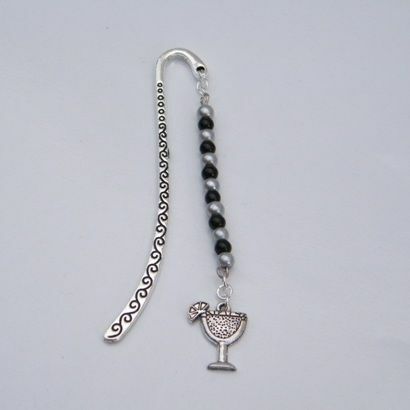 The Bookmark, Charm and Fixings are a mix of Silver Plated, Tibetan Silver and Metal Alloy. Bookmarks are perfect to use as Useful Gifts for any occasion. We offer a large selection of Bookmarks - in a huge range of themes, styles and colours. All our Beaded Style Bookmarks are Handmade to order by Retro Wishes in the UK.